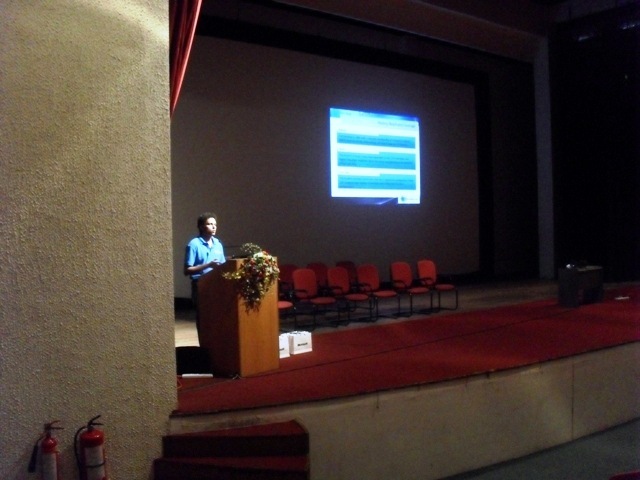 Microsoft Visual Studio 2010 Launch @ SLIIT , Sri Lanka. [Event Update]. 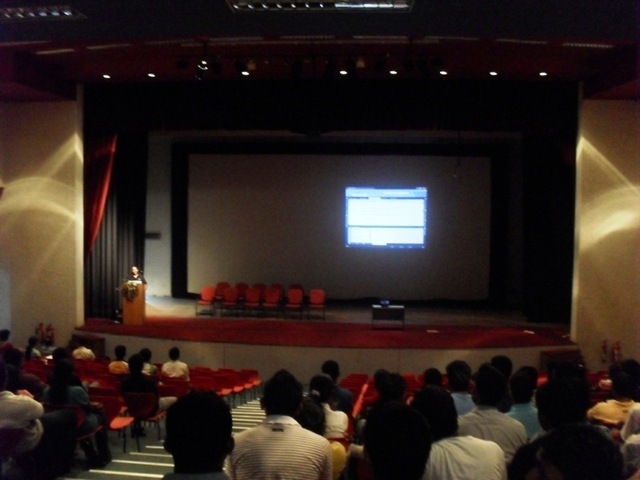 Last week we had Microsoft Visual Studio 2010 Launch event at SLIIT.Over 200 students were attended to the event. 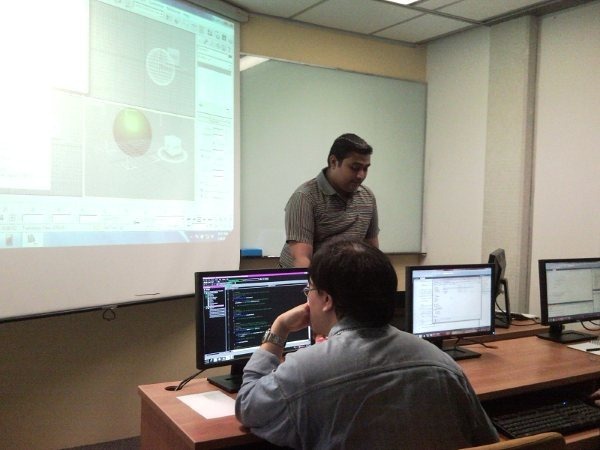 Introduction to Microsoft Visual Studio 2010. SharePoint and Workflow development with VS2010. 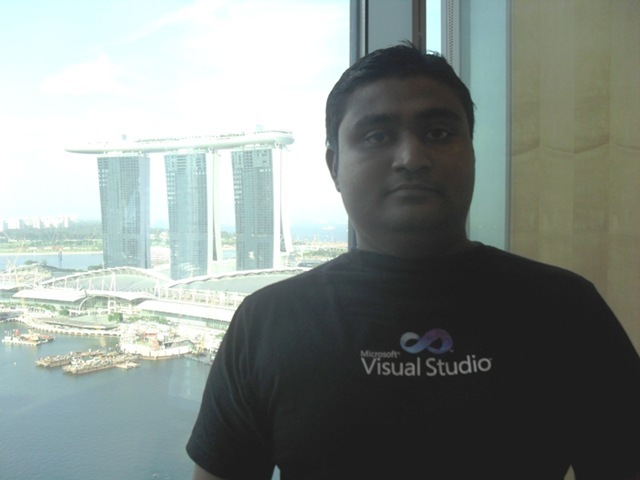 Wellington Perera – Microsoft Sri Lanka. Microsoft Imagine Cup “Journey of Hope”. XNA Game Development with VS2010. 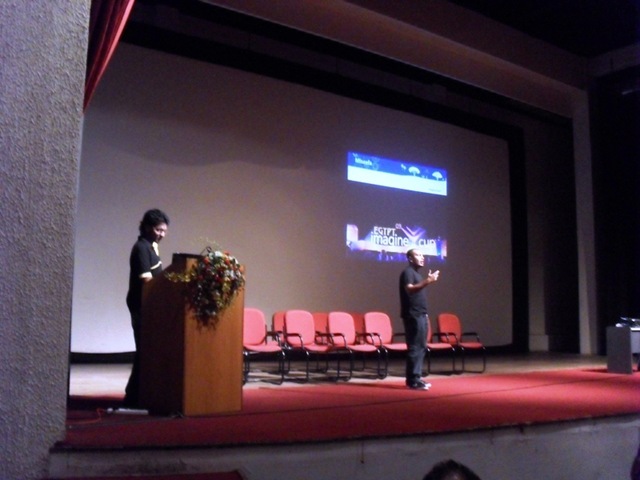 I had gave 2 MSDN membership cards at My session and in the end we gave Microsoft T-shirts to attendees. 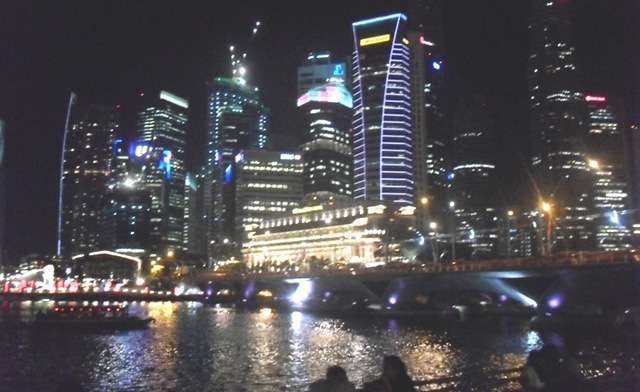 Singapore Tour for the 5th Time. 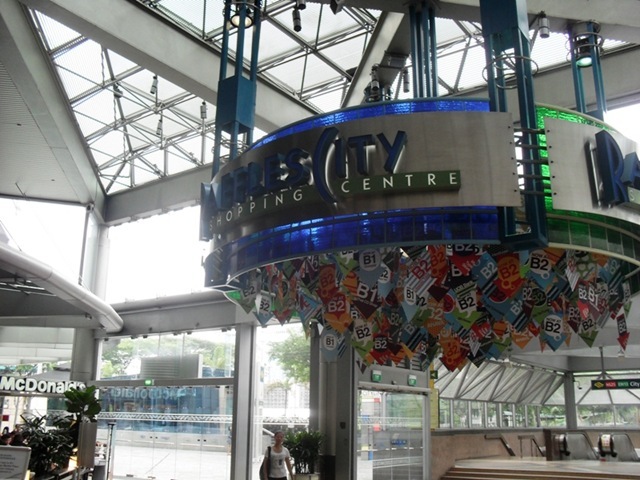 Last month i had went to Singapore to deliver 2 day training on Windows Phone Game Development at Microsoft. 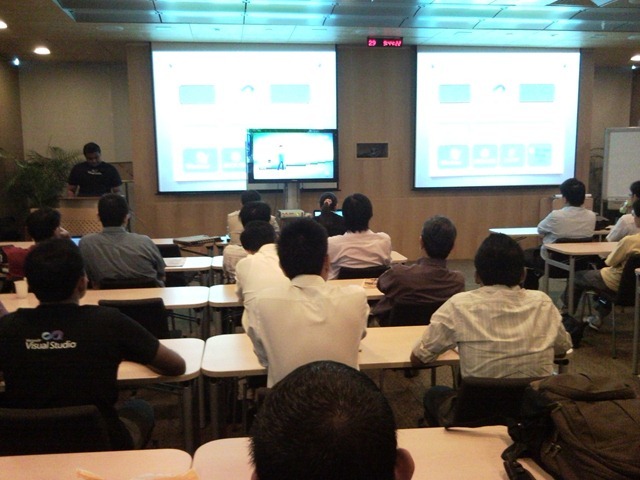 Microsoft Visual Studio 2010 Launch at SLIIT. 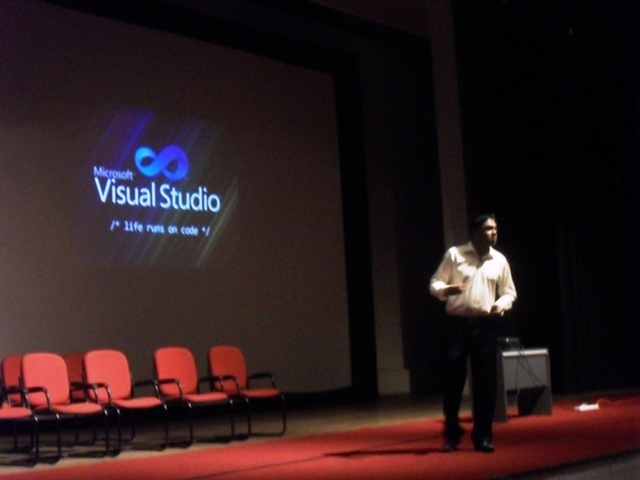 Tomorrow i`m doing a XNA Game development session at SLIIT for the Microsoft Visual Studio 2010 launch event. Windows Phone Game Development Using XNA Training at Microsoft Singapore [Event Update]. 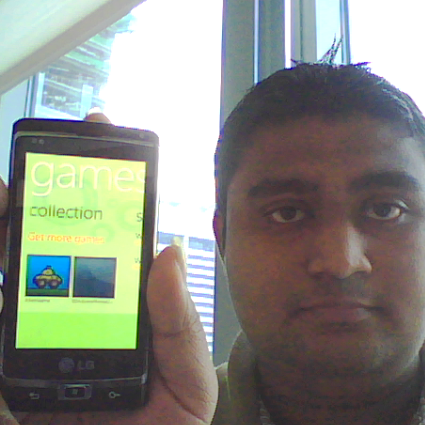 Last week i did 2 day training on Windows Phone Game Development at Microsoft Singapore. 9:00 a.m. – 9.15 a.m.
1 p.m. – 1.15 p.m. 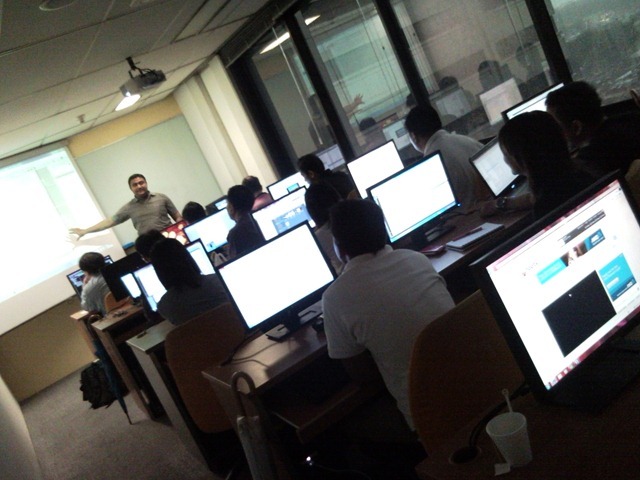 Hands on Labs 1. 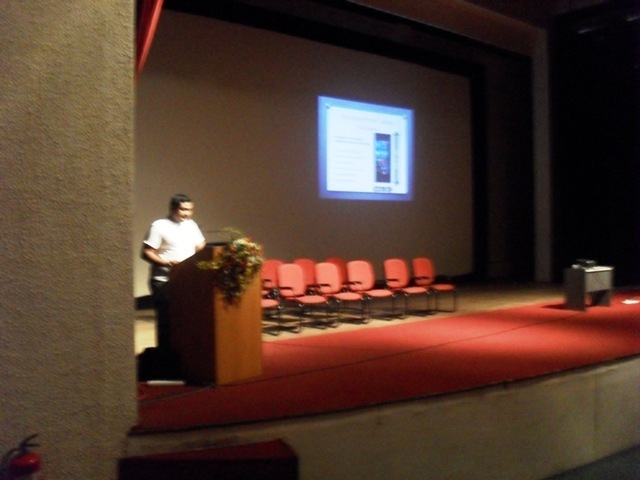 –Getting started with the Windows Phone Developer tools. Windows Phone developer tools beta now available to make games for windows phone 7 devices. 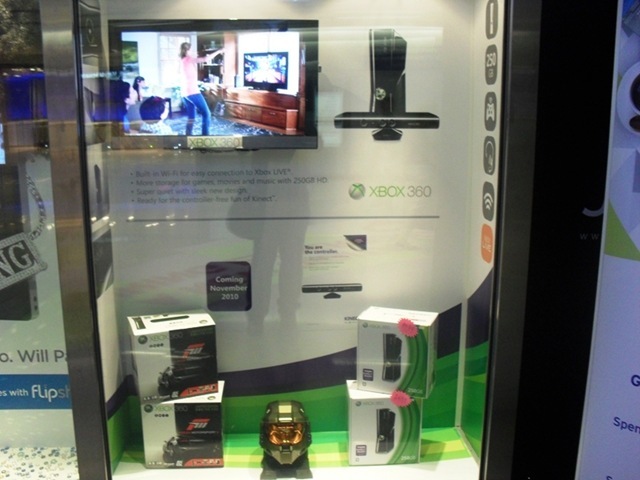 XNA Game Studio 4.0 supports developing games for multiple platforms including PC, XBOX360 and Windows Phone. This hands on Labs provides in depth tutorials on how to create your own mobile game titles. 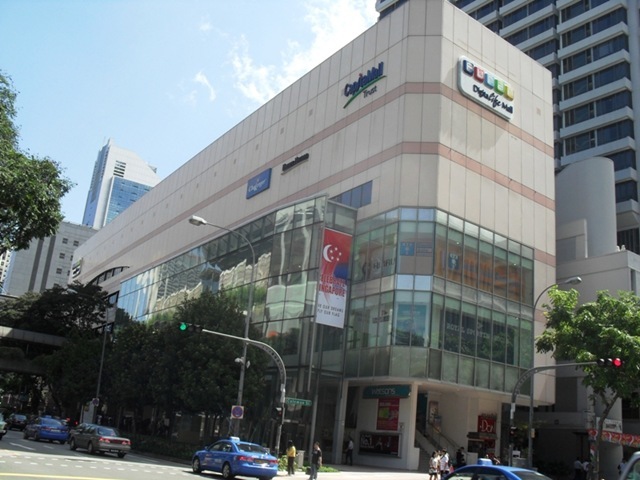 79 Robinson Road CPF Building .